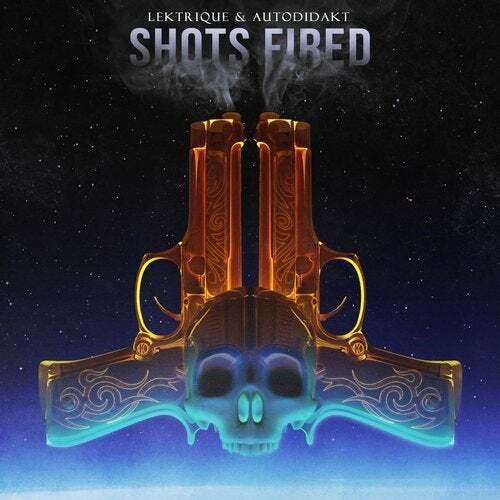 Lektrique and Autodidakt bring out the big guns for their collaboration on the original "Shots Fired." Their fusion of new school bass house with an old school disco edge makes for an intoxicating production that will have listeners on their feet and dancing from start to finish. Get ready for a bombardment of bass that is unrelenting in its desire to get you to boogie down.